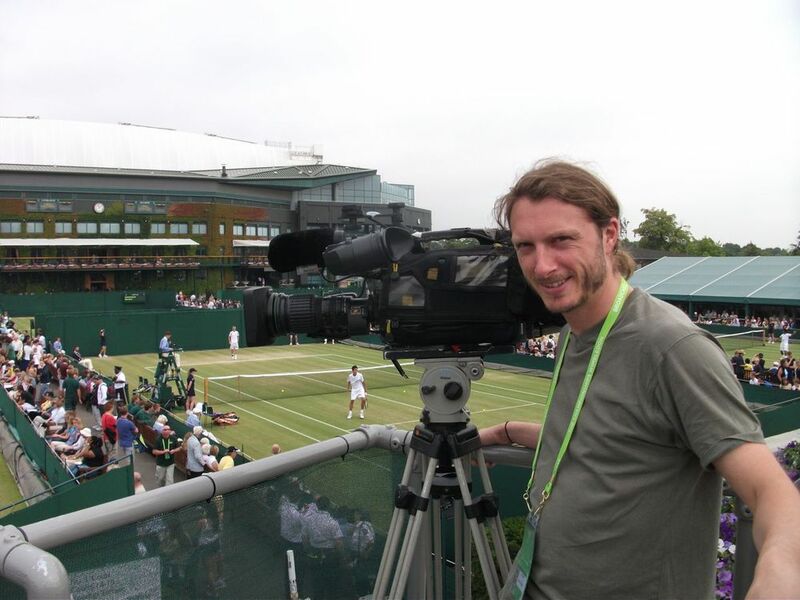 It’s the 2nd week of Wimbledon and as luck would have it I’ve landed a job working as a cameraman and editor for these few days. 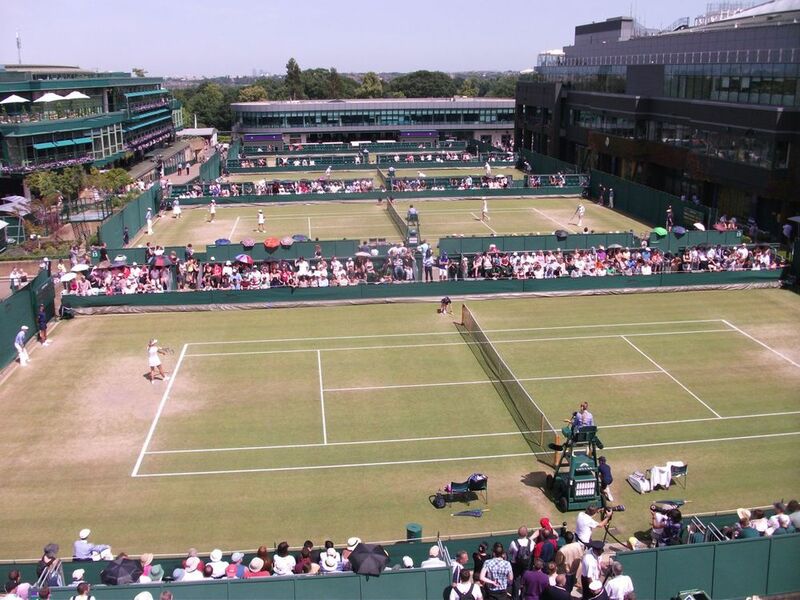 Having never been to SW19 before I was amazed at the sheer size of the site, the condition of the courts and public areas, and the level of media interest in the tournament. 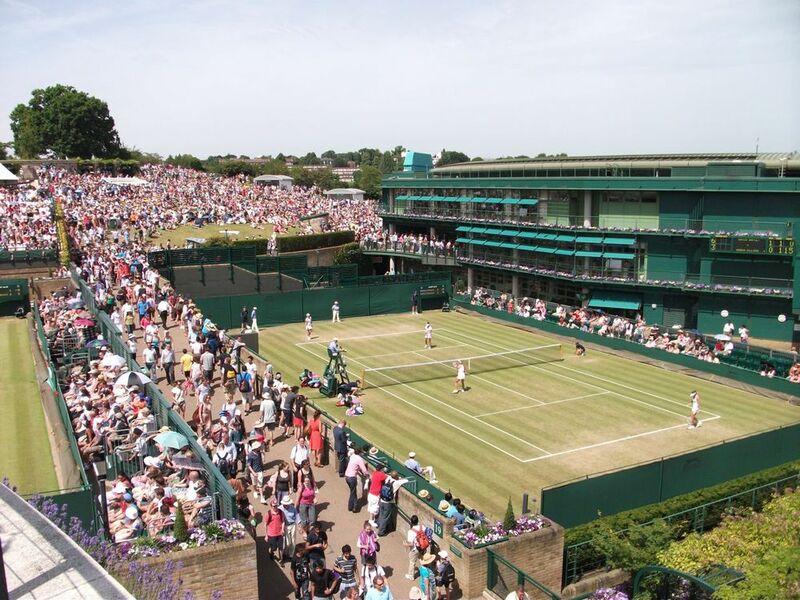 The courts are amazing, from the giant roof of centre court to the delightful intimate amphitheatre of court 2 it is the most complete tennis venue. The grass is absolutely pristine, and the site on the whole is first rate. The working days, as expected, is very busy. I’m spending all my time running between outer courts to catch British juniors in action and interviewing players and family members. So far I’ve been really impressed with the standard of the young British players. We’ll wait and see how far some of them get but I’m really hoping they make it to the latter stages. Unfortunately I haven’t seen much tennis as I’m often running down to edit and send pictures for various regional bulletins across the UK. It’s part of the job and you can easily lose track of what is happening in all of the games as they run simultaneously. Luckily the reporter I’m working with (Heidi) is a tennis freak and is well across all of the scores as soon as they change. 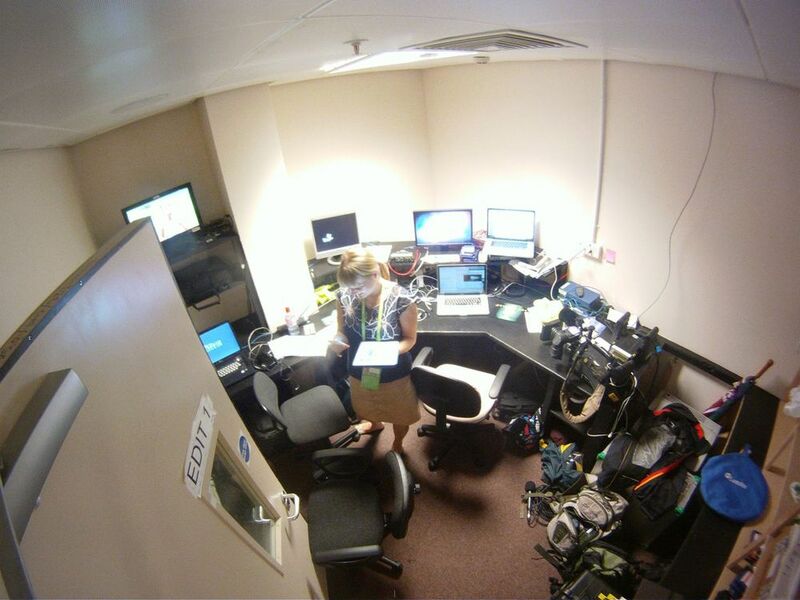 Heidi in the edit suite. 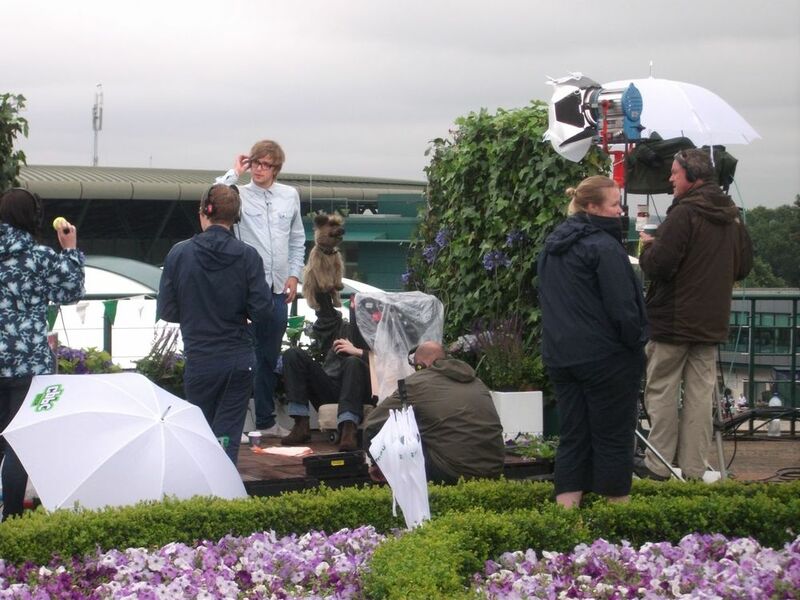 On the celeb front I’ve managed to spot, in no particular order, Boris Becker, John Inverdale, Richard Bacon, John Mcenroe and some puppet dog of CBBC. Sorry kids, but it’s a man with his hand in a puppet… see. Andy Murray is on court tomorrow to try and reach the semis. Here’s hoping he gets there.